What songs did your family listen to during Christmas? Did you ever go carolling? Did you have a favourite song? One of our first Christmas albums as a couple. The Christmas carols I remember most from my childhood were Adeste Fidelis and Silent Night. 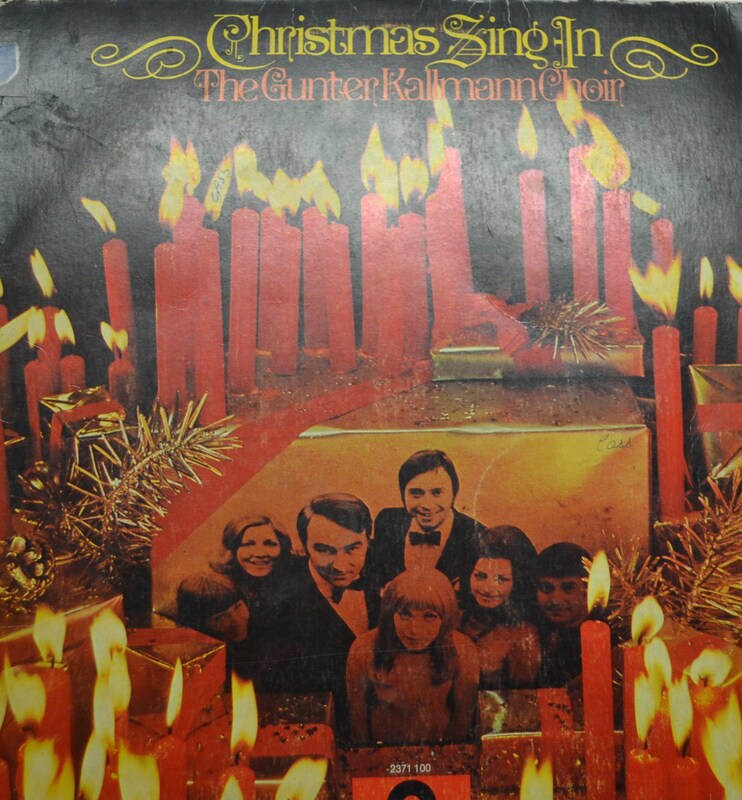 Then when I got a small record player in my high school years we bought a new Christmas LP and on it was Oh Tannenbaum, the German carol which gave me a chance to practice the German I was learning at school. 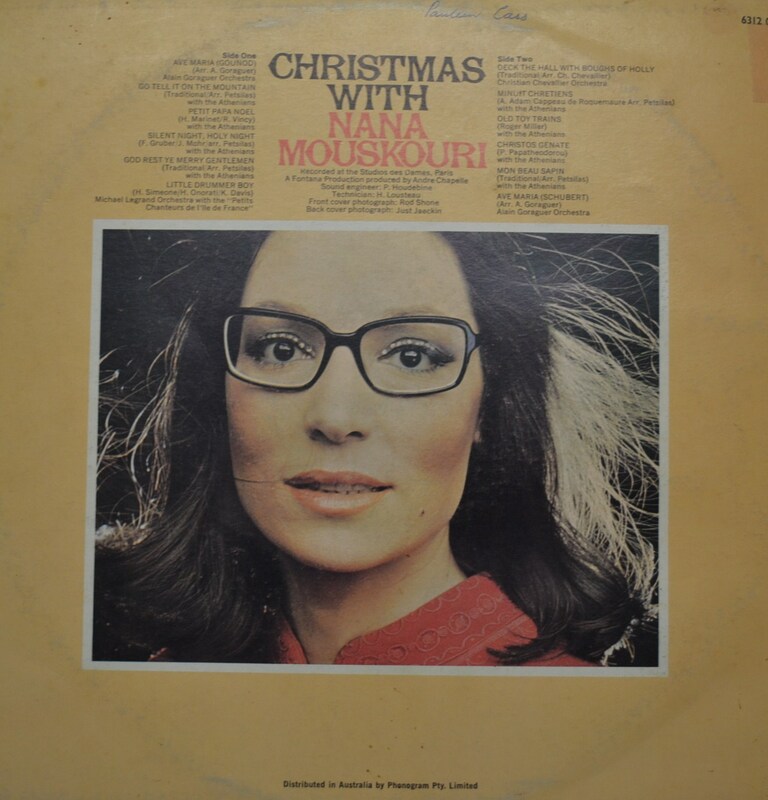 On our first Christmas together my husband and I bought an LP by Nana Mouskouri and on that was the song, the Little Drummer Boy. I’d never heard it before and it’s become one of my favourites ever since along with Mary’s Boy Child as sung by Boney M (Mr Cassmob used to love it by Harry Belafonte but we didn’t have the music though his rendition is superb). In our house at Christmas time rocking Xmas songs by Neil Diamond are interspersed with Christmas Carols by the Oxford Boys Choir and Joy to the World or Handel’s Hallelujah Chorus. As a child in Brisbane the only carols I remember singing were in church over Christmas and I have no recollection of anyone going carolling. I was a bit surprised to discover when reading some old diaries recently that the Uniting Church people used to go carolling in our neighbourhood of Gerehu in Port Moresby…I had completely forgotten this. When we returned to Australia from Papua New Guinea our family used to go to carols by candlelight every year including when our youngest was just a tiny baby. We did this every year for about 20 years, without fail, until the television channel which hosted it turned it into a commercial farce. After that we settled for watching Australia’s iconic carols from Melbourne on Christmas Eve, often while wrapping presents. 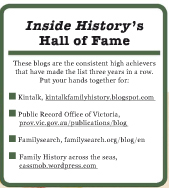 At the church our own family used to go to in Brisbane, the band would play sedately throughout midnight Mass then as the Mass ended they would launch into full scale, full noise versions of carols and Christmas songs. Very exuberant and joyful and full of the Christmas spirit –put a smile on everyone’s face! 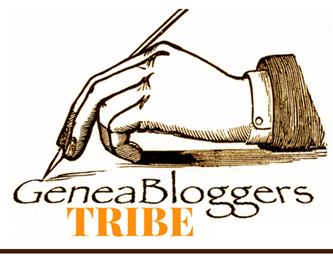 Thomas MacEntee at Geneabloggers is encouraging us to celebrate the 2011 Christmas season with a series of posts called the Advent Calendar of Memories. This is today’s entry.